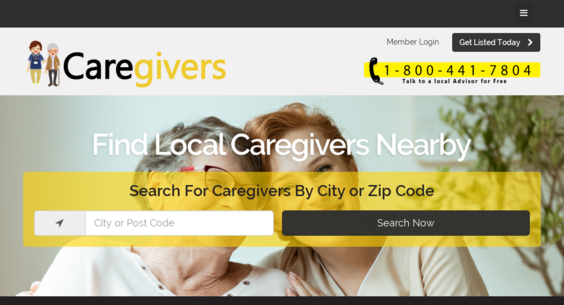 Caregivers.Net — Website Sold on Flippa: In-Home Senior Care Niche, Up To $100.00 A Lead!!! In-Home Senior Care Niche, Up To $100.00 A Lead!!! Payout up to $100.00 a lead, Exact match domain CAREGIVERS, 100% automated website, 700 registered CAREGIVERS already signed up GREAT for SEO, Over 1200 pages indexed in Google already.